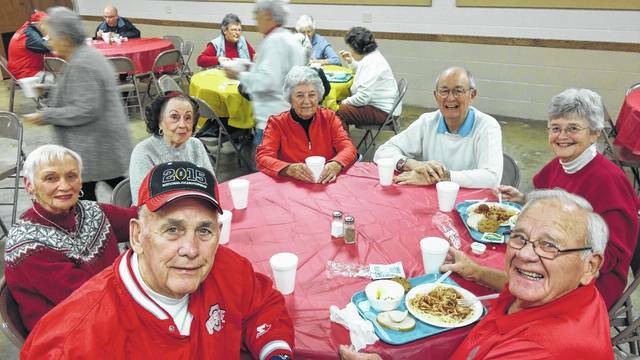 The Washington Shrine Club is inviting the community to its semi-annual Spaghetti Dinner coming at the beginning of November. The dinner will be held on Saturday, Nov. 4 at the Mahan Building on the Fayette County Fairgrounds. The dinner will begin at 4 p.m. and run until 8 p.m. The meal is $7 for adults and $5 for children 6-years-old and under. For tickets call Doug Marine Motors at (740) 335-3700 or Hartley Oil at (740) 335-0690.